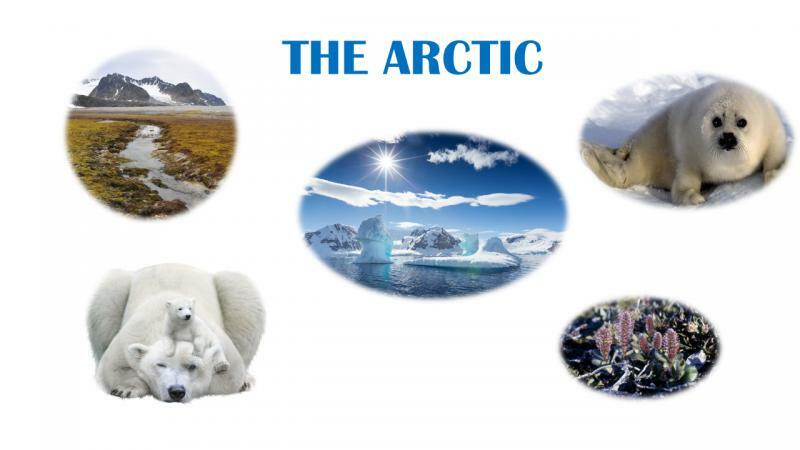 The tasks of academic and technological dictation aim to present more information on the topic «The Arctic Development». We hope these tasks will be useful and entertaining! Have a good time! Good luck!